A inventor from Germany has claimed a major breakthrough in revolutionising how we access the internet. 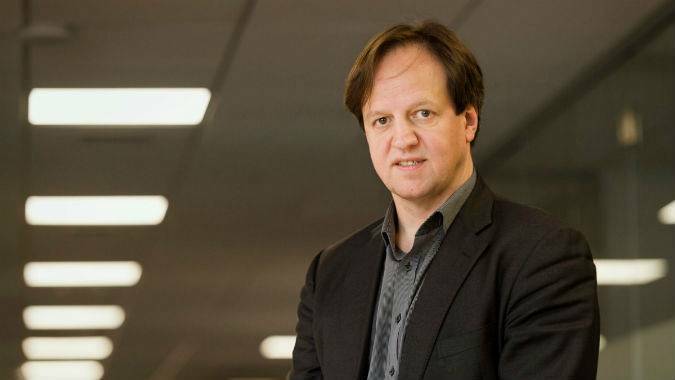 Harald Haas is the man behind LIFI – a technology which allows internet data to be sent and received via LED lights. His company, Pure LIFI, has recently released a USB dongle device that enables laptops and tablets to be connected to the burgeoning technology. “I think it’s not a question of if, it’s a question of when,” Haas told Euronews. “LIFI is a necessity and it will come. Signals are sent via the light stream – at frequencies the human eye cannot detect – to sensors on your device and vice-versa. But, how does the internet get into the light source? Haas says there are two solutions and both involve sending data signals down the same cable as the light’s power source. 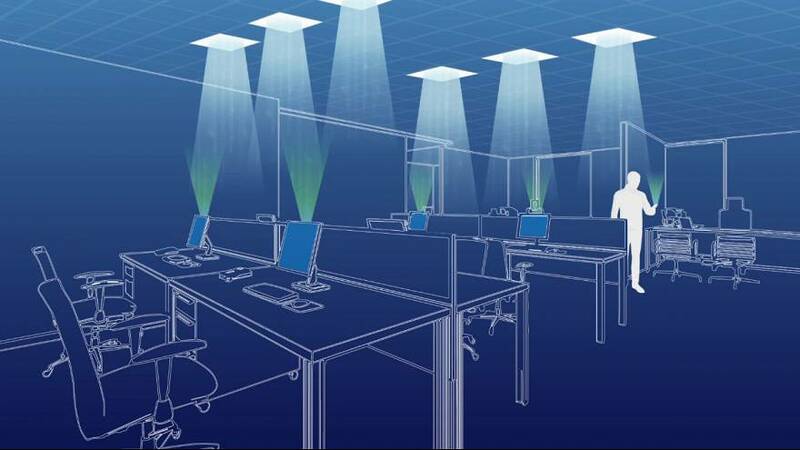 What are the advantages of LIFI? Proponents say it is safer because its network is confined to individual lights, so any hackers would have to be close by. That is in contrast to WIFI, whose radio waves travel through walls and doors and can be potentially hacked beyond the view of victims. Researchers last month claimed to have uncovered a major security flaw with WIFI and its authentication system. Security is increasingly important for wireless web access with more and more home devices linked to the internet so they can be controlled remotely. LIFI also allows more data to be sent wirelessly than WIFI, says Haas, taking some of the burden away from the established technology. Haas recently told a cybersecurity conference in Poland that mobile data is growing 60% a year as smartphones become ubiquitous. It also opens up possibilities outside the home. For example street lamps could serve as internet hotspots or communicate with the driverless cars of the future. “If you think of the internet of things coming we’ll have things like driverless cars and in order to make that autonomous system work you need a lot of communication and sensing and a lot of connectivity to the environment,” said Haas. “If you have a vulnerable wireless connection – where eavesdroppers can tap into a connection – it can basically takeover the system. “It’d be bad for social media but it would be even worse if they are linked to an autonomous system. The light source has to be on for a device to be able to send or receive internet data, which could seem wasteful during daylight hours. Haas says you can dim the lights and still receive a signal and, in any case, needing to have a light always illuminated is not much different to WIFI requiring a router to be always on. 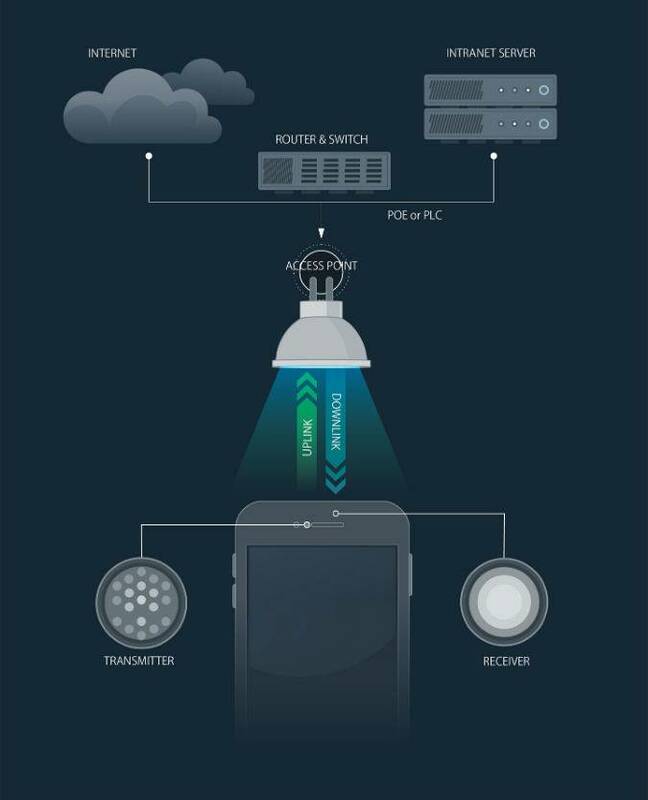 That LIFI is spatially confined is good for security, but it means if you want internet access throughout your house you’d need to install the necessary technology in every room. Haas, who first coined the term LIFI during a TED talk (see below), says the invention is only meant to complement WIFI.